We're proud to introduce PRIME Stanchions, our new line of low-cost crowd control products. The PRIME line of products include Retracta-Belt® PRIME stanchions, weatherproof outdoor stanchions, wall mounts, signage, and PRIME Conventional Post and ropes. Using our experience with a trusted manufacturer for nearly 50 years, we've analyzed design flaws of other similar products and corrected them to deliver a low-cost product with superior quality and function. A TRUE outdoor capable post: unlike others that call double powder-coating "weatherproof"
Have you ever wanted your business to stand out from the crowd? 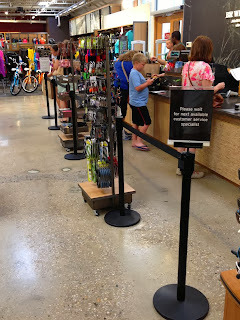 Let us help you with custom branded stanchions and retractable belts. 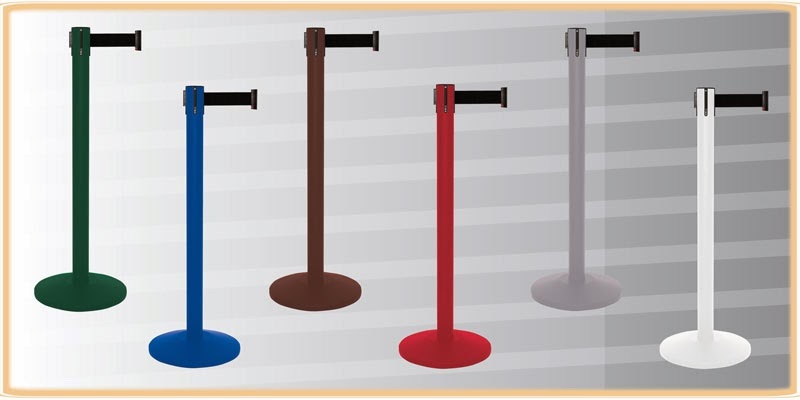 All of these stanchions can be customized in finish and color. They can be finished in every color imaginable from standard colors to satin stainless to statuary bronze. The retractable belts are fully customizable with any message or picture you can dream up. For simple graphics on our stock colored belts, we generally silkscreen the message. We can also print anything on the belt using dye sublimation (dye-sub.) We are capable of producing small runs of a custom colored belt affordably. You can add complex graphics with gradients and multiple colors; even pictures! For grander graphics and branding, you can add custom panels between posts using our frames that let you change messages out as frequently as you want. 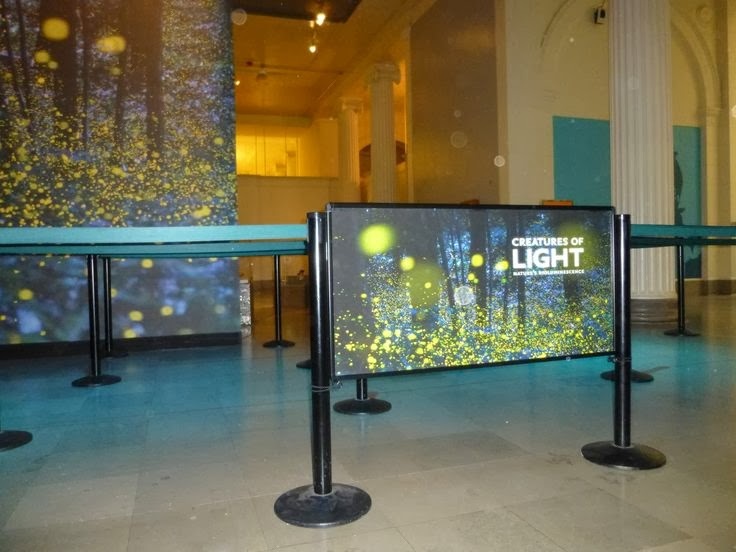 Designer Series Panels display your graphics prominently, with easily changeable inserts. 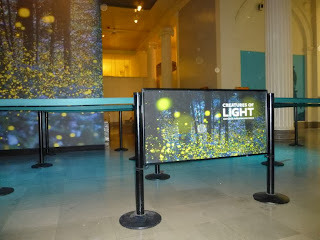 Graphics change by simply lifting the top frame bar and sliding the insert along the track. It's ideal for marketing or co-op advertising. The safe and stylish rounded corners match our Designer Series Frames, and a locking hinged top is available to prevent tampering. Take advantage of never seen before discounts on all crowd control stanchions, posts, sign frames, waste receptacles and so much more. We are offering a 10% discount on EVERY PRODUCT in our catalog this Monday only. Act fast and place your order online and enter the discount code: 2013CM-CCE upon checkout.